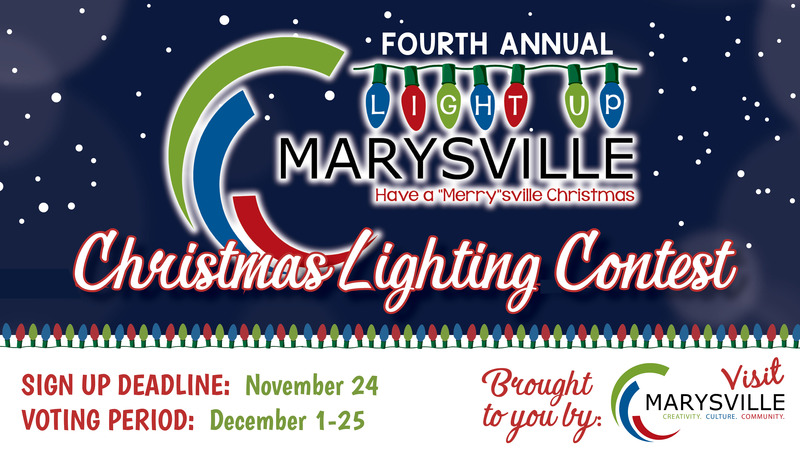 Plan a night to see the lights as part of the Fourth Annual Light Up Marysville Christmas Lighting competition! With nearly 60 participating homes and businesses, you are sure to get into the holiday spirit! 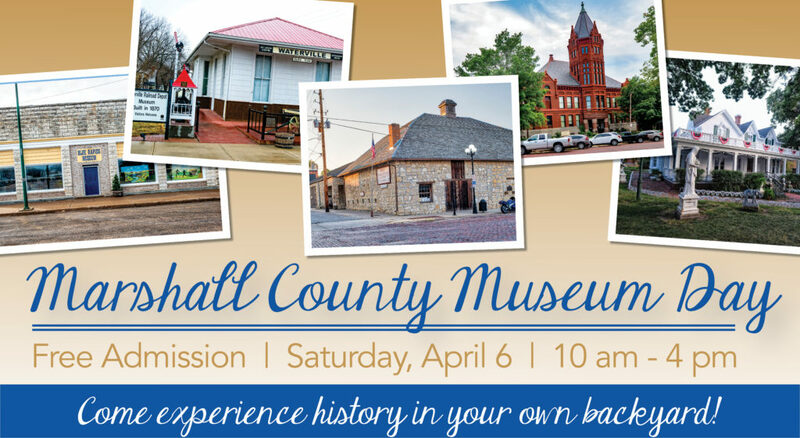 Ballots can be PICKED UP at all area gas stations, the Visitors Center, Main Street/Tourism office, City Hall, the Marysville Public Library and the Wagon Wheel Café. Ballots can be TURNED IN at City Hall and the Marysville Public Library. We have four categories AND BIG prizes up for grabs. Each year nearly 1,000 paper ballots are cast for this fun competition. So pick up your ballot and cast your vote today! 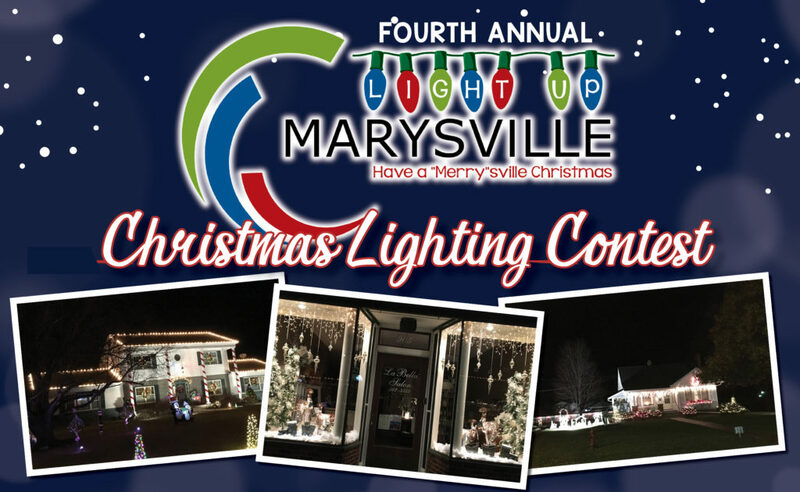 The contest is brought to you by Marysville Convention and Tourism.